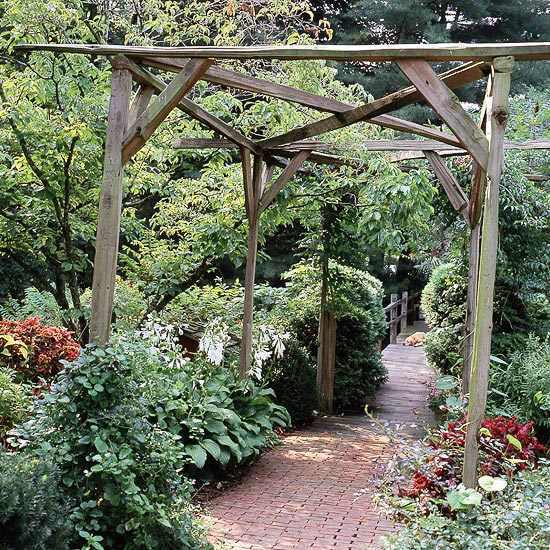 A wooden pergola is a traditional addition to the garden or patio. 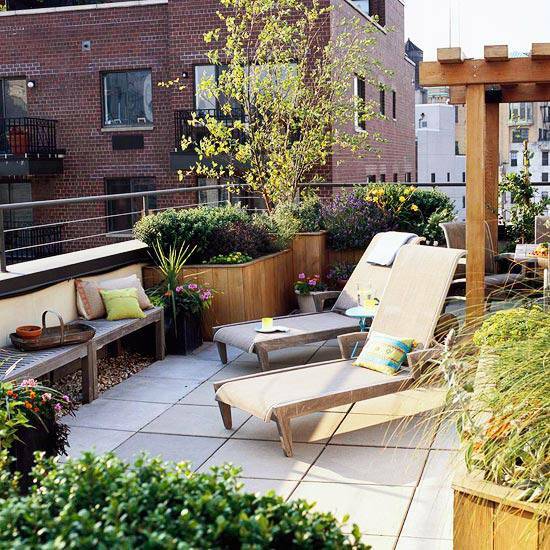 It offers sun protection, and a place where to settle down and relax. There is a wide variety of charming designs that would please every taste. Height, color and board spacing can be chosen freely in the different models. 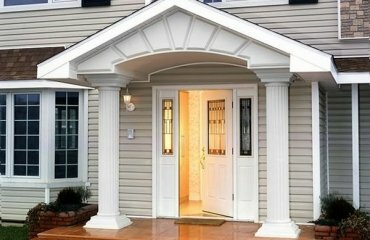 Make your own pergola design to your requirements and give your house individuality and character. 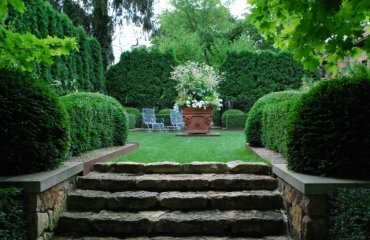 The garden designs you can create are diverse. 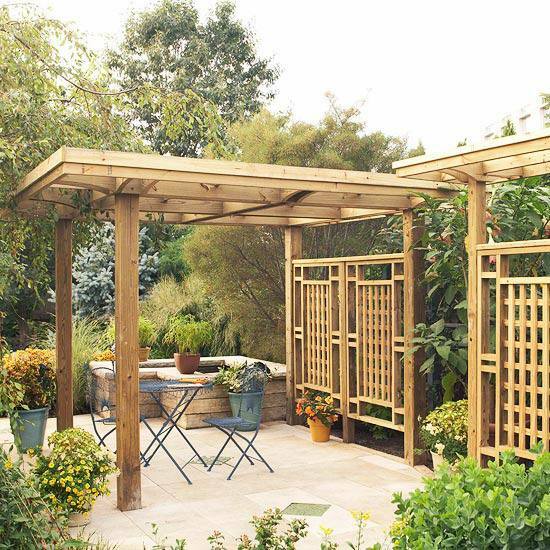 The pergolas are ideal for beautiful, evergreen climbing plants or as a climbing aid. 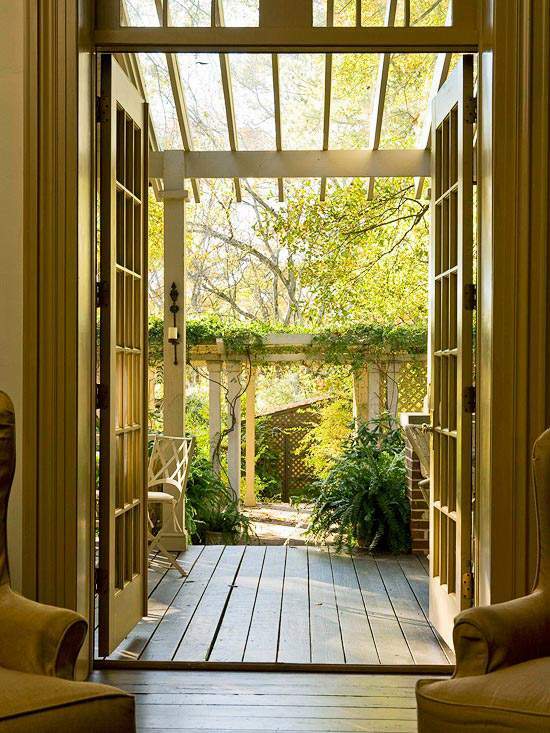 Together with the robust wooden construction the plants provide the necessary shade. 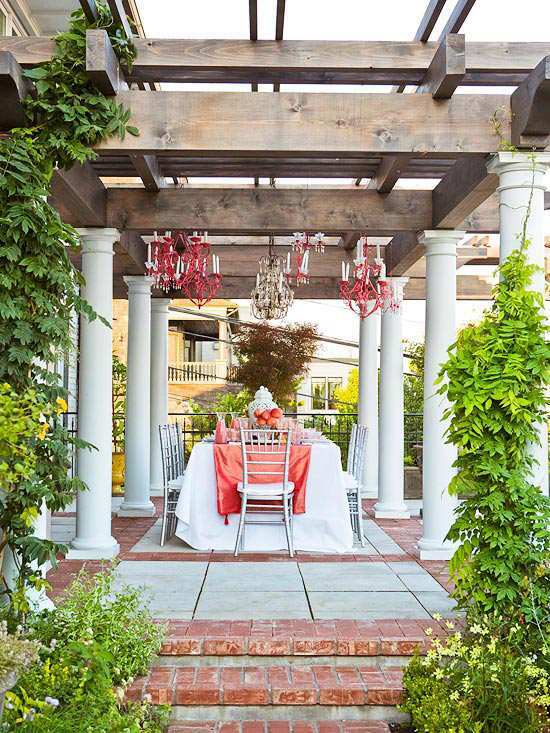 Under the cozy wooden pergola you can spend pleasant hours with the loved one. 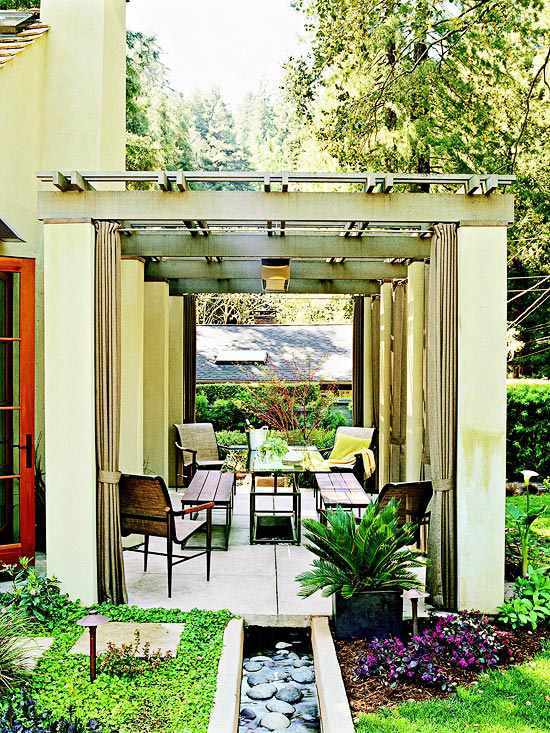 A wooden pergola is used as the area divider of the terrace. In addition, it still meets other needs. It offers independence, wind and sun protection. 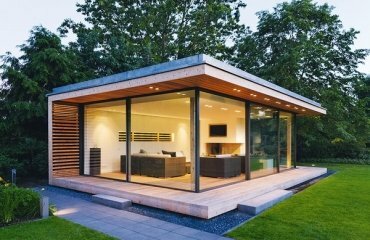 Overheating is hardly possible, as the gentle breeze can flow freely through the open wooden posts of the framework. 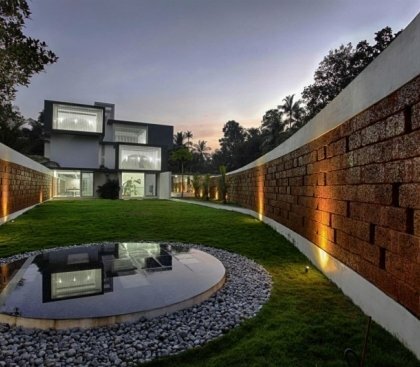 Would you like to feel the nature just around the corner? 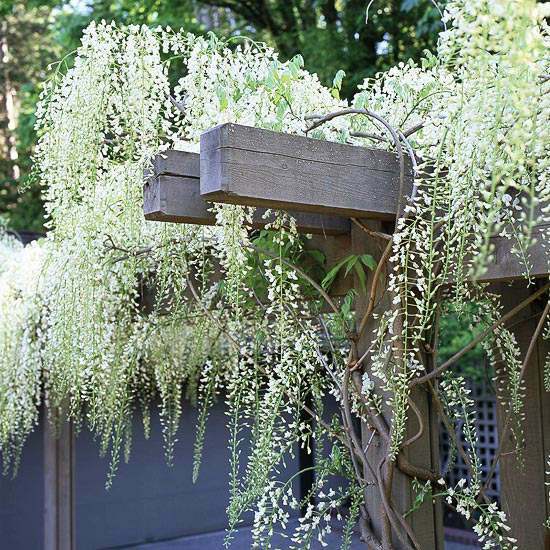 Beautiful vines or climbing flowers are suitable for the wooden pergola. 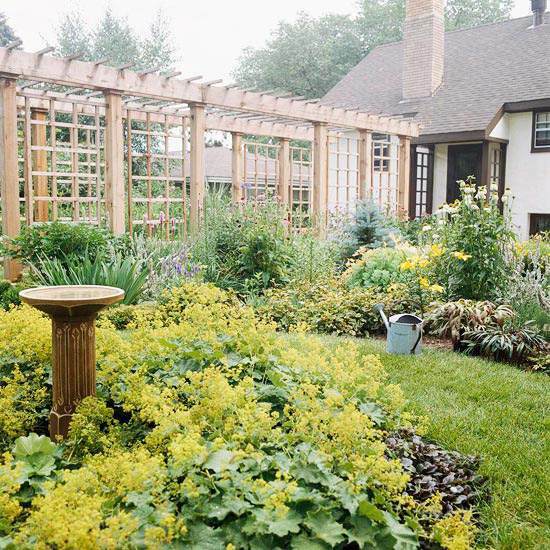 They grow quickly and require regular, but not complicated drip irrigation. You must pay attention to whether the wooden posts of the framework are varnished. 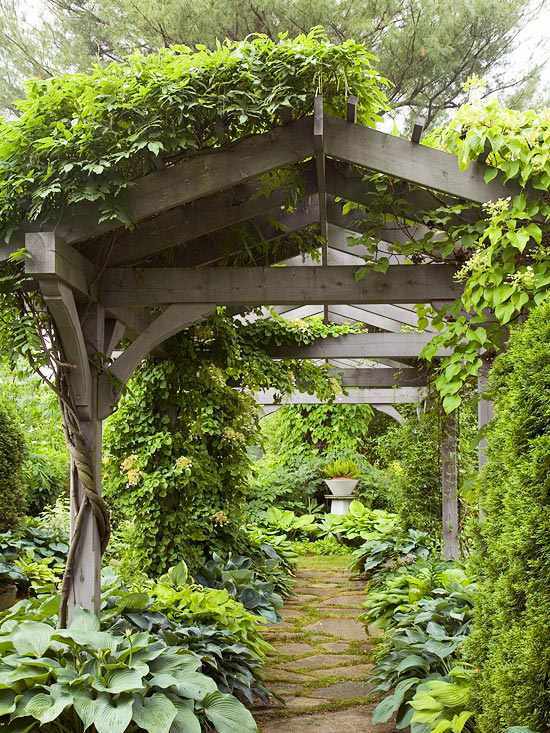 The space under the vine canopy is the perfect shady retreat. 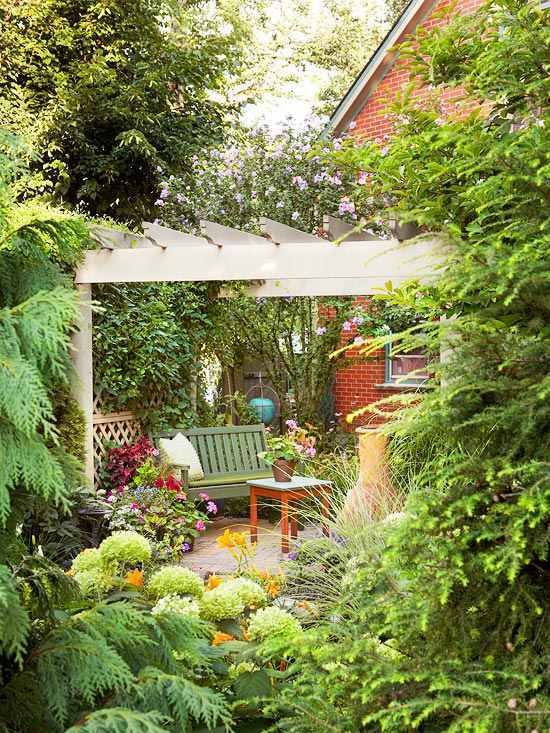 Enjoy the natural atmosphere and favorite plants in this cozy private area. 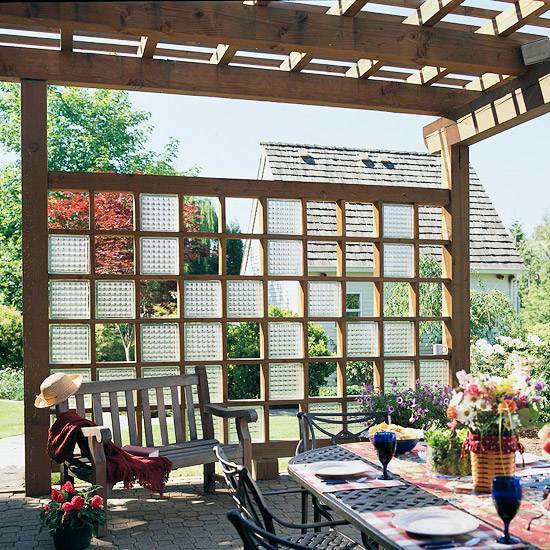 The wooden pergolas differ by its robustness, simple line and is often decorated with a variety of accessories. In combination with curtains it enhances the feeling of coziness and comfort. 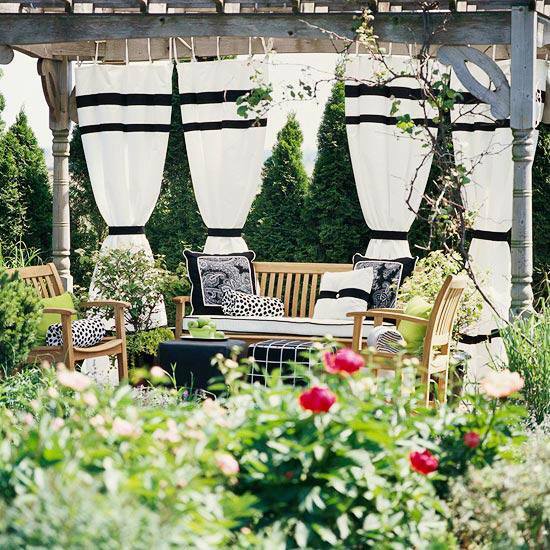 The black and white color scheme contrasts with the green plants, and affects the graphic and style. 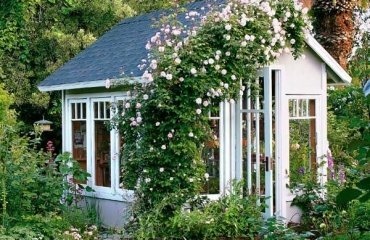 Traditionally, one should allow the framework a free standing in the middle of the garden . 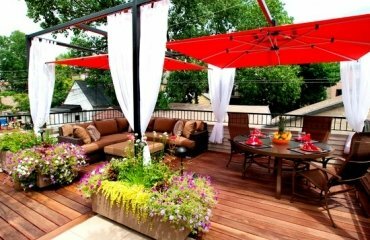 It can be used equally well for every area of ​​the yard – as sun protection for the patio or outdoor dining. You have the option to choose between more unusual designs. 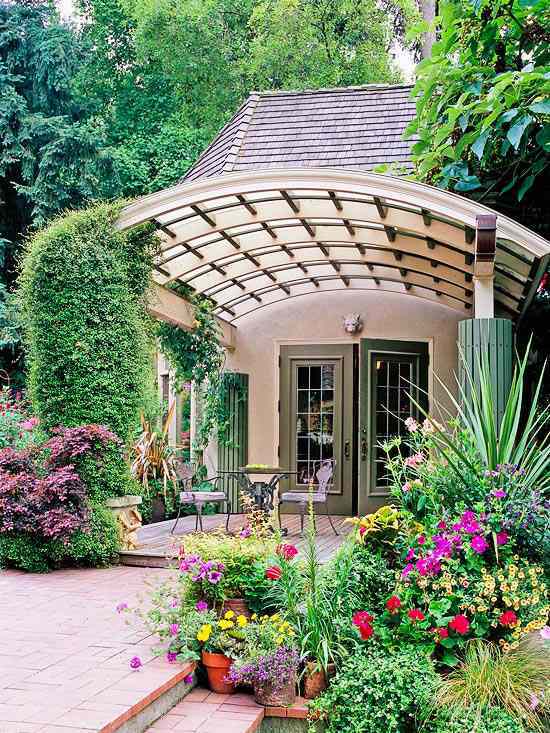 The pergola is an extension of the interior living areas and a natural transition between interior and exterior. 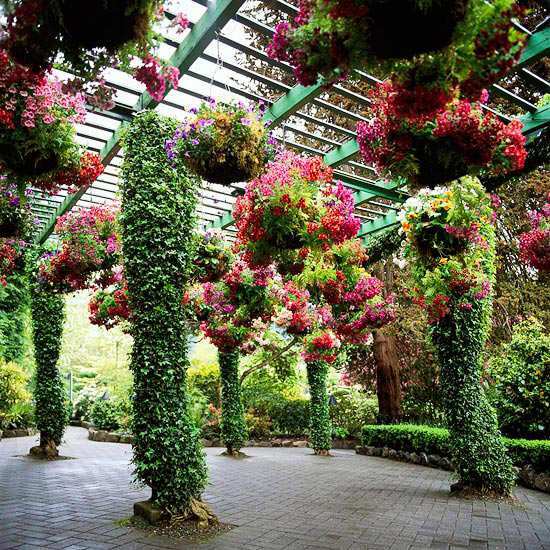 You do not need to have a big pergola to make impression. 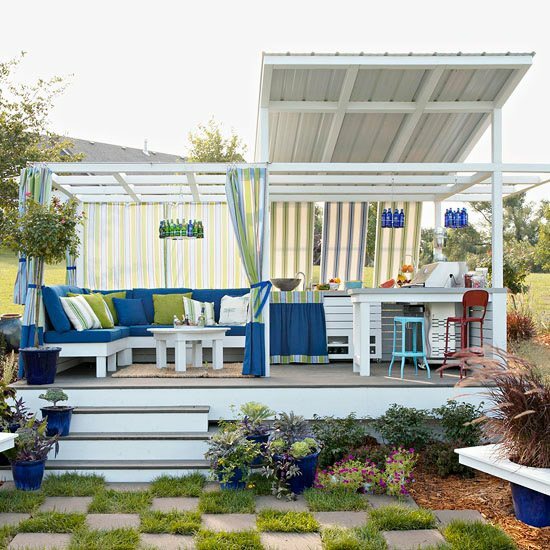 Modern ones are the bamboo-and L-shaped modular pergolas. 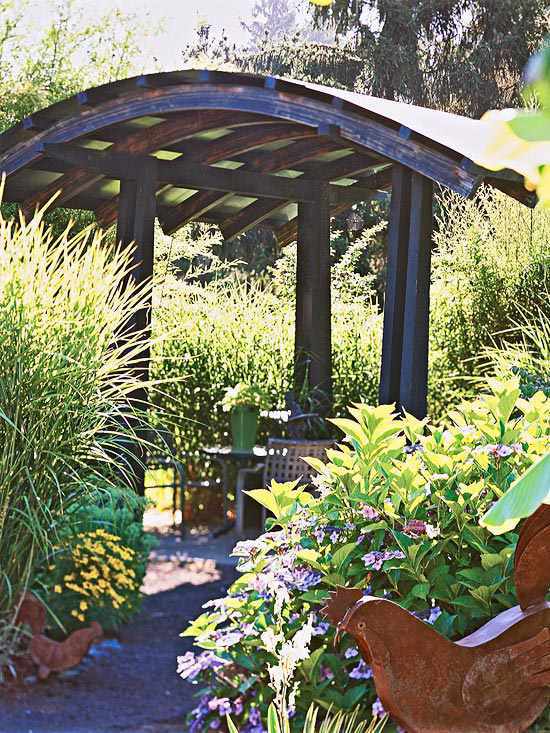 Create a rustic patio with unique pergola with an extravagant appearance. 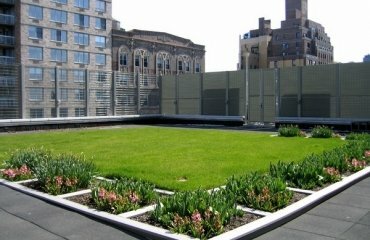 Add architectural details to the garden design with a unique framework. 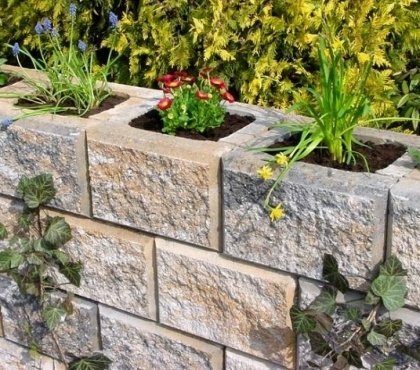 You give your garden a touch of elegance and sophistication. 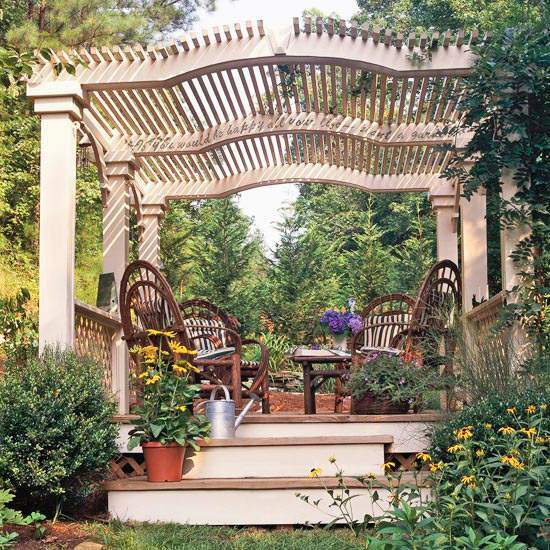 A slightly curved roof, a shield around the structure can be a focal point in the yard instead of just an accent on top of the pillars on the front of the pergola. 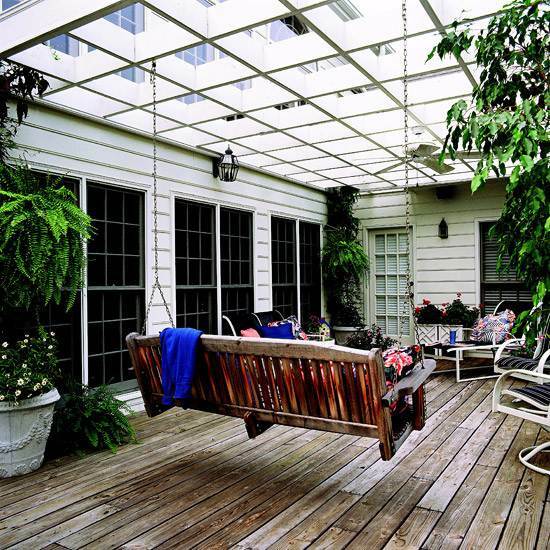 A swing for the patio would be determined for the favorite playground of your children! 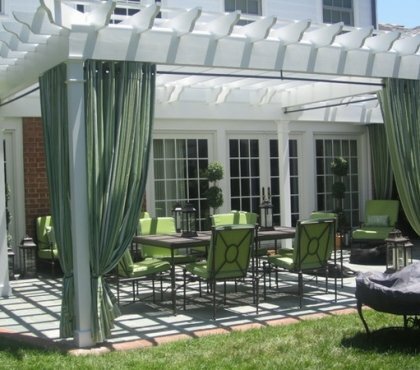 Make sure that the pergola support is stable and sustainable. 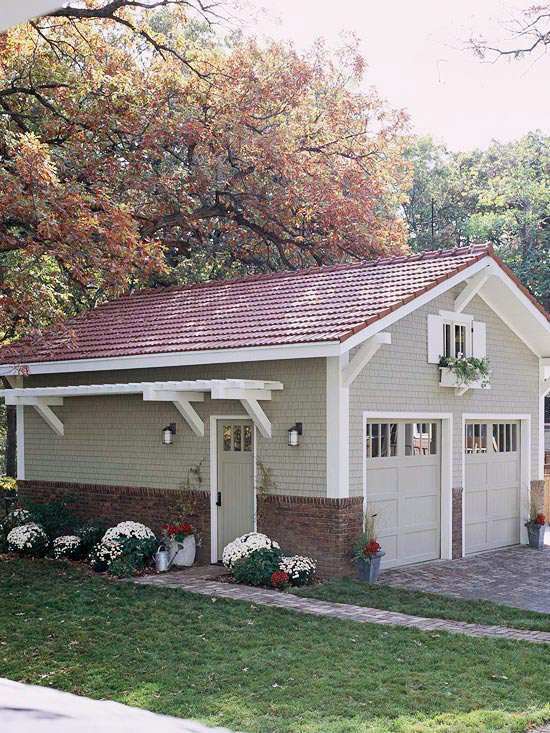 Be sure that your roof can support the weight of the framework and it’s design is robust enough to withstand wind and weather.